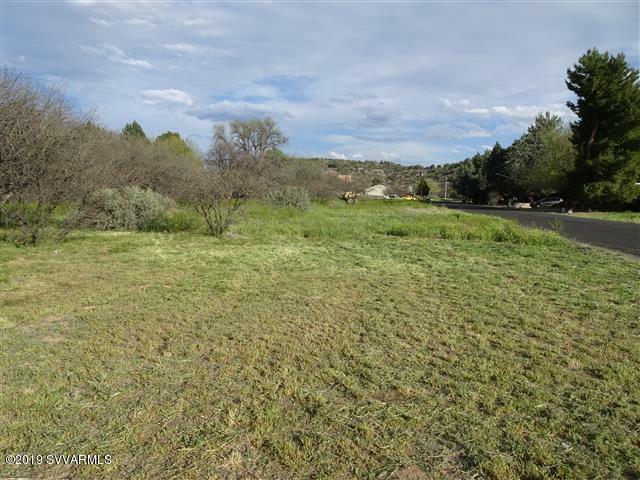 This large 0.36 acre Lot is located in the prime neighborhood of 'Lake Montezuma' which is in Rimrock acrossfrom the now defunct golf course. Quiet, peaceful and friendly place for your new site-built home.Approx : 10 minutes to I-17, 50 mins to Flagstaff, 25 mins to Walmart (Cottonwood) and 50 minutes to Prescott.Owner will carry with 20% down. Seller will not entertain any offers for the first 72 hours.